ALME SOL is Jongert’s masterpiece. 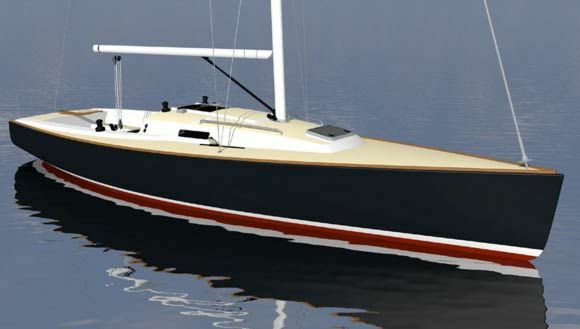 She’s the last model of the classic line built by the renowned Dutch shipyard. 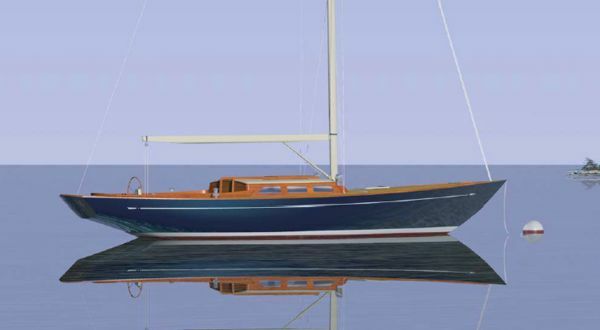 Therefore, ALME SOL is the culmination of more than two generations yacht building experience at Jongert. 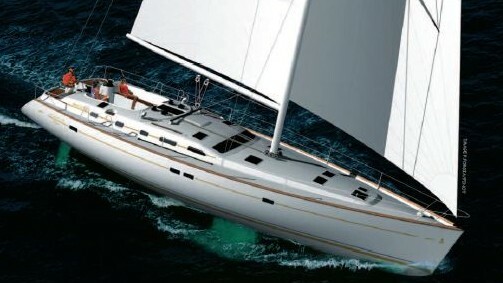 Launched in 2005 this classic Jongert 31T is a perfect yacht for world cruising and fastoceancrossings. She’s a great example for the successful combination of highest comfort, perfect craftsmanship and good performance. 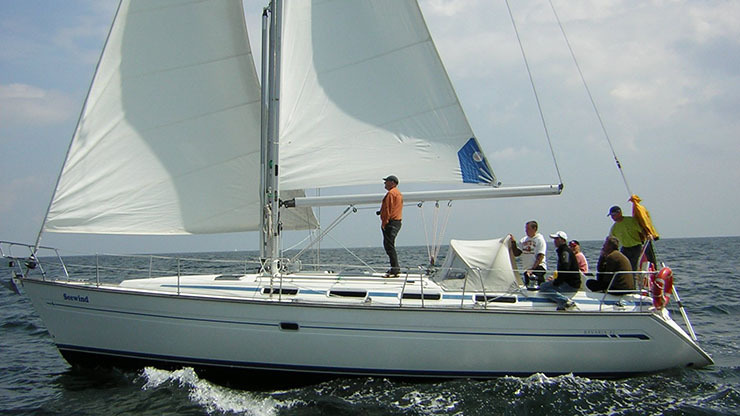 ALME SOL was built in steel with aluminium superstructure and all sails are hydraulically furled for easy handling. She features the Jongert patented folding keel that substantially reduces her draft from 4.50 m to 2.50 m, for superior sailing performance and easy access to shallow areas. On deck, the raised helm position abaft of deckhouse permits excellent views of the surrounding areas. The light-filled deck saloon with panoramic views offers much-appreciated protection in chilly weather. Her large decks are great for sun-bathing and lounging and the spacious cockpit is perfect for cocktails and al fresco dining. Below deck, ALME SOL is a truly traditional Jongert with a classical and luxurious mahogany interior. A spacious lower saloon with dining area leads aft tothe guest area, which features one large owner cabin, a VIP cabin, a double and a twin cabin, all en-suite. Forward and completely separated, the crew area of two en-suite cabins, galley and crew mess have a separate entrance on deck and direct access to the engine room. ALME SOL is a great family yacht, safe and reliable. Always perfectly maintained, and mostly only used in the Mediterranean, the yacht is in fantastic conditionand ready for worldwide new adventures. From all the classic Jongert 31T, ALME SOL is surely the most specified one and a true jewel. Thermal Insulation:all surfaces adjoining the open air, from 10cm under the waterline to the deck, including super structure, received a polyurethane insulation up to 30mm. Special attention was given to reduce the noise & vibrations transmission on board. 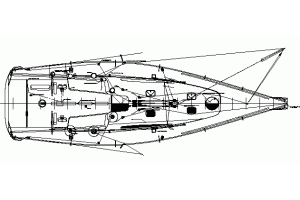 A visco-elastic damping treatment was made on top and on the sides of the engine room bulkheads, as well as the propeller shaft area and aft of waterline. The interior of the engine room is covered with mineral wool, followed by a sound damping sandwich metal plate. Against the hull there will be a layer of mineral wool covered with firet cloth and a perforated plate. Additionally, the outside of the engine room bulkheads as well as the top is covered with mineral wool. In-between the owner’s and guest cabins “multi-Sandwich” bulkheads with integrated lead layers were installed to achieve a maximum noise level of 65dB(A) with the main engine running at 1.500rpm. Furthermore, the complete interior is “floating” for maximum noise reduction. Haas International offers the details of this vessel in good faith but cannot guarantee or warrant the accuracy of this information nor warrant the condition of the vessel. A buyer should instruct his agents, or his surveyors, to investigate such details as the buyer desires validated. This vessel is offered subject to prior sale, price change, or withdrawal without notice.